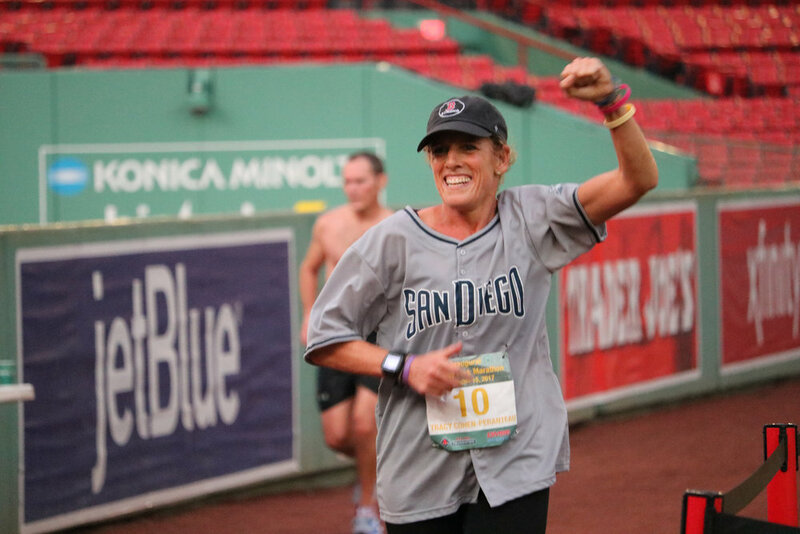 In 2017, the Fenway Park Marathon was the first marathon in modern history to be held entirely within a baseball park. 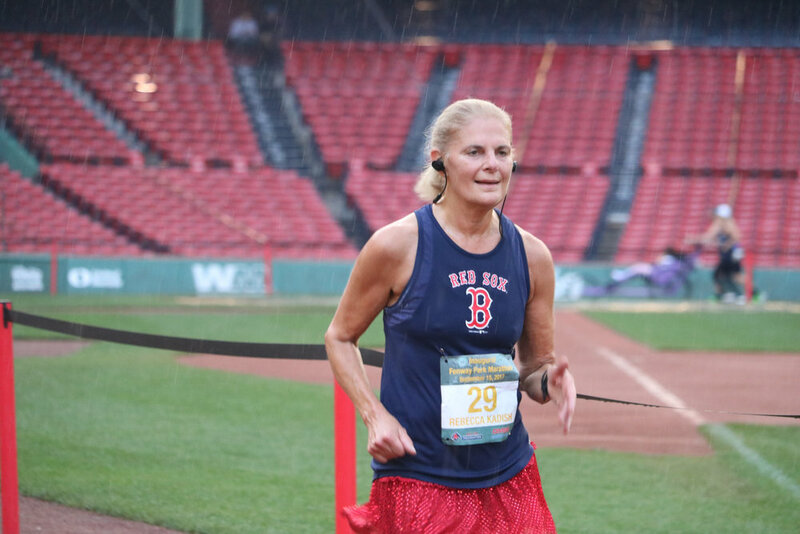 Fifty runners took on the grueling challenge of running around the warning track 116 times, and together raising $330,000 for the Red Sox Foundation. 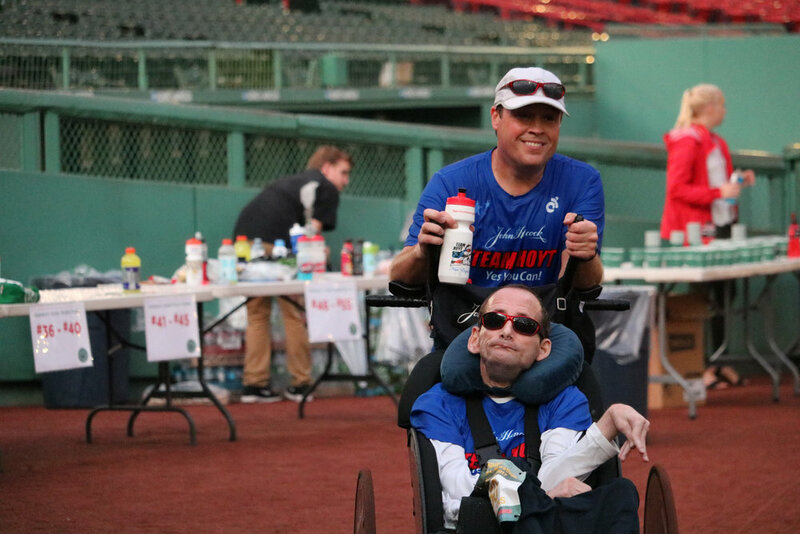 With only 75 participants for the marathon, runners get the VIP treatment! Check-in for the race is in the concourse outside the visitor's locker room, and runners will find their packets inside their assigned lockers. 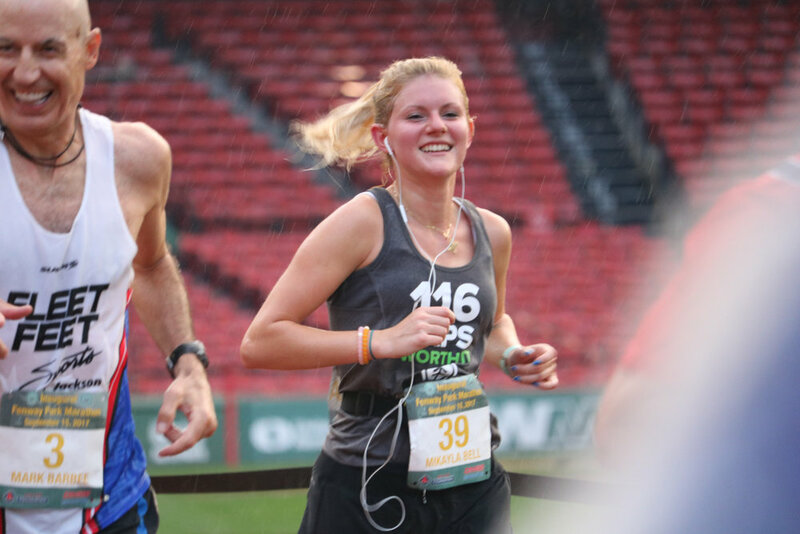 Fenway Park is in the heart of Boston and easily accessible by subway, commuter train, bus, driving, or on foot. For details on getting to Fenway, please visit www.mlb.com/redsox/ballpark/transportation. 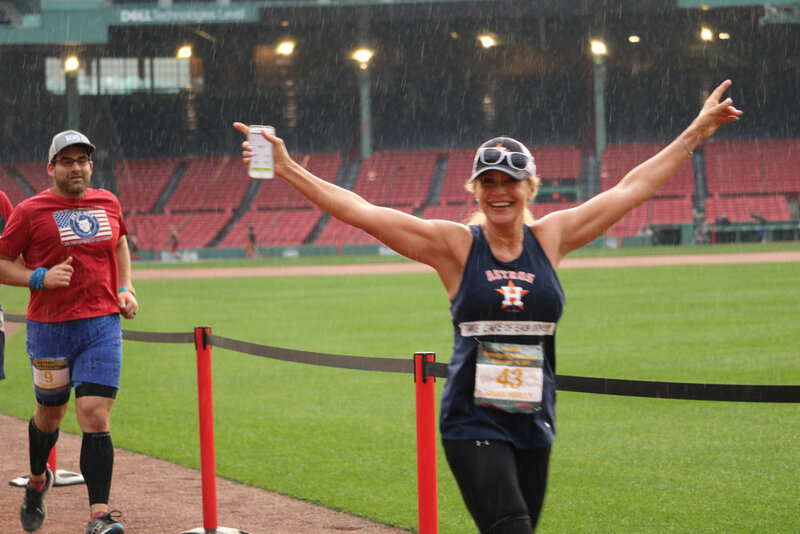 Check back here for details about the post-marathon party.